Britain’s largest mobile provider revealed on Wednesday it was removing the equipment of China’s telecoms giant Huawei from its 4G cellular network. It changed its name and was privatised between 1991 and 1993. 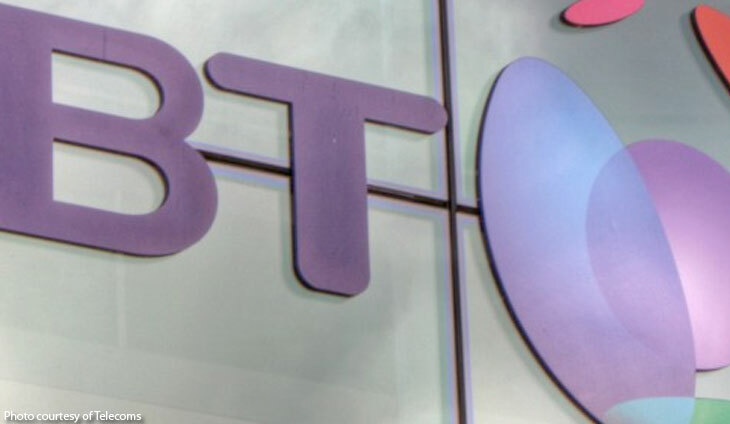 BT reports offering various services in around 180 countries.